Looks like fun, hope it has seat belts. 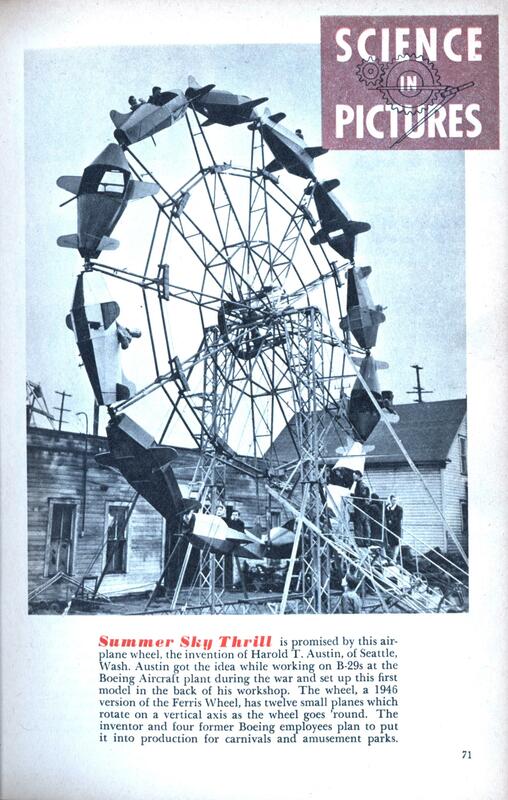 A very similar ride called the Divebombers appeared in the fair during my Scottish 1970s childhood. It had, however, only two “cars”, which were larger and enclosed. I would never have considered going on it, coward that I am.